Most of us will unconsciously resort to a control drama to essentially “get our way with others’ during a difficult interaction. These behaviors allow us to control them by making them pay attention to us and then elicit a certain response from them to make ourselves feel fulfilled. 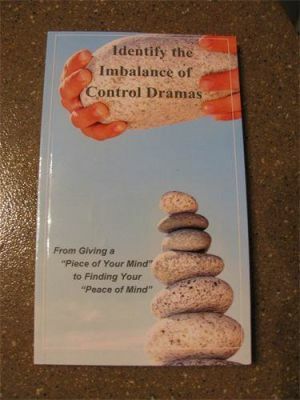 The drama can help affirm our self-esteem, protect our freedom and allow us to avoid being controlled. The positive feelings we gain are won at the expense of the other person and this often causes imbalance and drama in our interpersonal relationships. In this book you’ll learn about common control dramas, which are often habitual, and how to navigate them through a step by step applied approach. And with awareness, comes change.